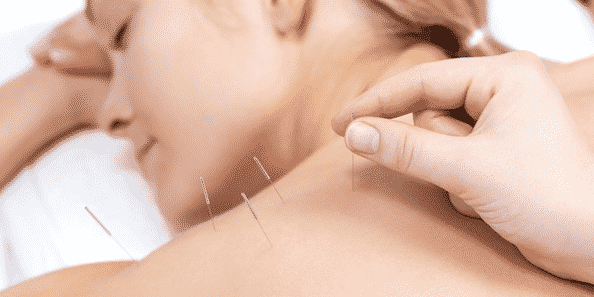 Home » Health & Wellness News & Articles » Acupuncture – have you tried it? In simple terms, acupuncture is the promotion of natural healing through the insertion of needles at section acupuncture points in the body. Acupuncture is a system of medicine that has been practised in China and other Eastern countries for thousands of years. According to traditional Chinese philosophy, our health is dependent on the body’s motivating energy, known as Qi, moving in a smooth and balanced way through a series of channels beneath the skin. By inserting ultra-fine needles into the channels of energy, an acupuncturist can smooth and unblock the Qi within the affected channels and so encourage the body’s own natural healing mechanisms and restoring its natural balance once more. Acupuncture is not just used for one single problem either. Here at The Heeler Centre, we recommend the treatment to be used for arthritis, fibromyalgia, migraine, knee, shoulder and back pain, sciatica, unexplained infertility and IVF support along with a wide range of gynecological issues. If you’d like to give it a try, or would like to speak to one of our therapists, call us on 10273 843780 or visit our website.